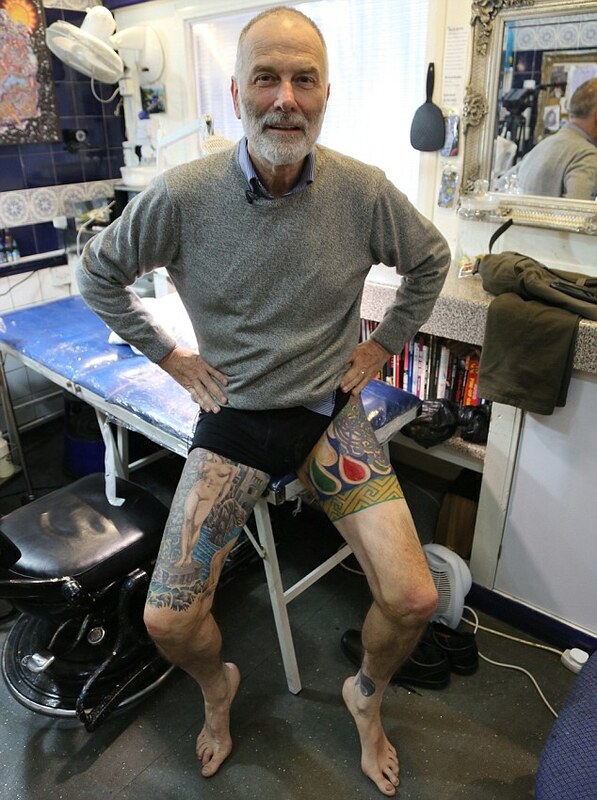 70 year old retired accountant Stephen started his body canvas at 50 years of age. People would never suspect what lies beneath that grey jumper! Maybe the Daily Mail is not the most reliable info source out there but I def. liked the story they ran recently! Stephen Perry had allegedly worked under cover and all this time he was acquiring tattoos. True or not (cuz these days we never know), it’s a cool story nevertheless as it shows that, once again, we never know how interesting people we come across may be!